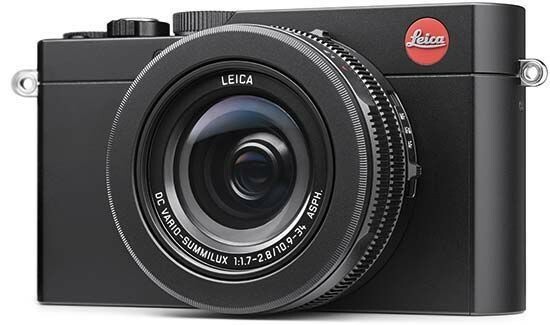 Reviews of the Leica D-Lux (Typ 109) from around the web. The Leica D-Lux (Typ 109) is a rather unusual camera because, thanks to a working agreement between Leica and Panasonic, it's almost identical to the Panasonic LX100 – one of my favourite cameras of 2014. There is a price premium to pay for the Leica model, but this also brings a 3-year warrantee and Adobe Lightroom 5 is included on a disk in the box.